september 2015 | xiv + 280 blz. There is considerable pressure on Small Island Developing States globally to introduce or to strengthen intellectual property regimes. This pressure comes in a number of forms, including bilateral and multilateral Free Trade Agreement negotiations and development assistance programmes such as those of the World Intellectual Property Organisation. 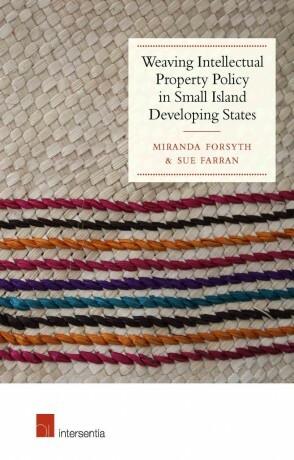 The aim of this book is to offer a competing model of intellectual property policy using the Pacific Islands as a case study. 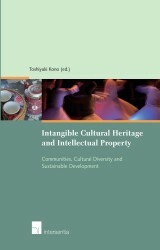 This competing model is one based on local conceptions of culture and indigenous understandings about use, knowledge and transfer of intangible property. Adopting such a base as a starting point will enable the weaving together of multiple regulatory strategies to facilitate the transfer of knowledge, stimulate and reward innovation and creativity, and protect rights over traditional knowledge in ways that have meaning and resonance for local populations. 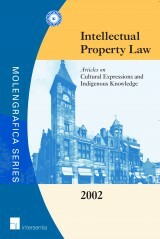 Elements of western intellectual property frameworks can also form important strands in intellectual property policies. However, these elements should be incorporated, and possibly reinterpreted, within the local framework. 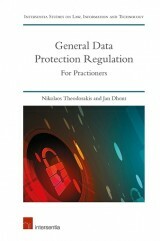 The approach advocated in this book opens up a number of different roads for intellectual property policy. First, it encourages the exploration of non-state regulatory mechanisms, such as customary norms and institutions, community protocols, and also membership of international NGOs, in regulating the use of intellectual property. In most Pacific Island countries there is little state capacity to implement and police intellectual property laws and so creative use should be made of the possibilities offered by non-state structures. Second, it suggests centralising culture and the protection of traditional knowledge at the heart of intellectual property policy, rather than treating it as a secondary issue to be dealt with by sui generis legislation. Here, traditional knowledge forms the basis of culture and development and cannot and should not be separated from modern or ‘scientific’ notions of creativity and innovation. 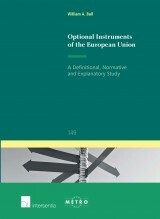 A pragmatic incremental approach to intellectual property policy development is also advocated, requiring countries to thoroughly assess the advantages and disadvantages of any new intellectual property law within their local context, to consider how to adaptively implement this in a way suited to the local context, as well as to realistically assess the state’s capacity for enforcement. Finally, the book challenges a number of claims made about intellectual property law and development, demonstrating that a far more fine-grained analysis of the nexus between the two is required than currently offered by the WIPO Development Agenda.